When people have a passion for something that makes them happy just by thinking about it, THAT’S MAGIC. Disney has created that magic for millions of people around the world, for decades. Today, Disney is more loved, more shared, and more a part of people’s daily lives than ever before. If you want to help people who have that passion for Disney find the same magic in a relationship, MouseMingle wants your help! We launched MouseMingle.com in December 2015 and things are going great – but our tiny team can only do so much. We need a few people with skills and passion, who can see what we’ve built so far, and can imagine the potential – THEN, we need you to join us to help fulfill that potential. 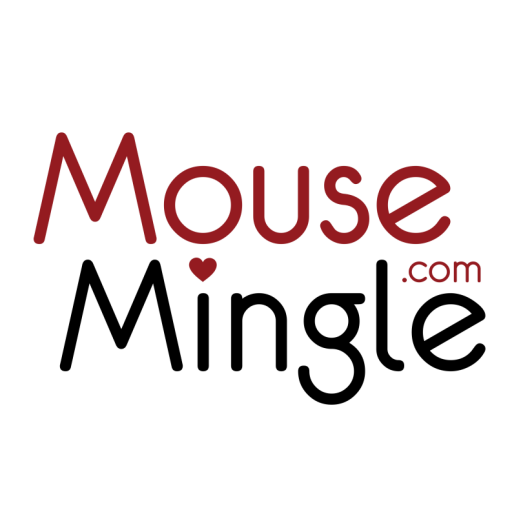 Send your contact info, skill set, location and why you want to help MouseMingle to joinus@mousemingle.com, and we’ll be in touch!